A bright & sunny November day for moving for David & Erica Jenkins. 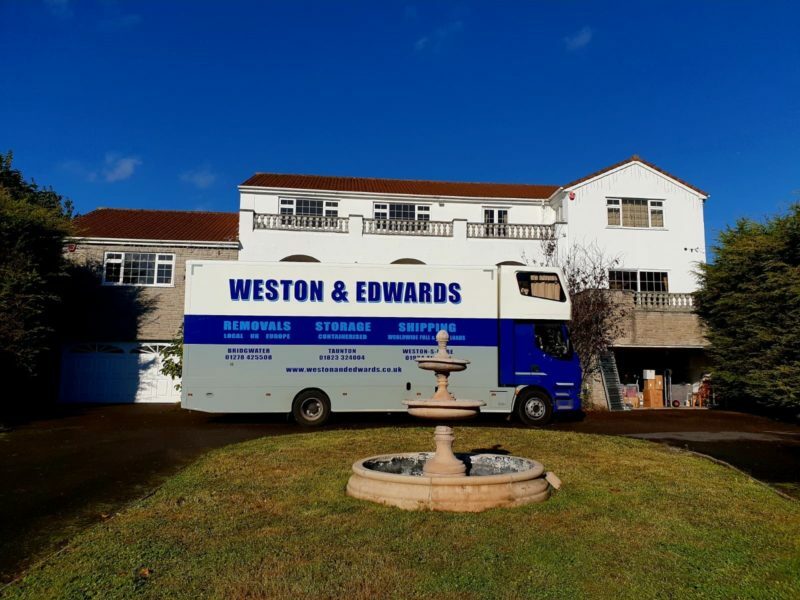 Having moved with Weston & Edwards 4 times, this is the last time. This is their ‘house for life’, (not that we wouldn’t welcome their business!). They requested the same crew they had in their previous moves and our crew couldn’t wait to do their move again. They already had the keys to the new house so we did the move in several trips, as per request from David & Erica. 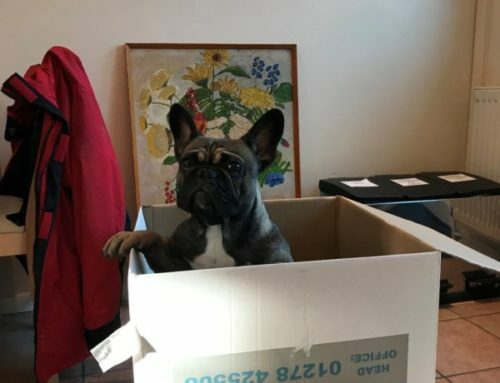 Wishing you the best in your new home!